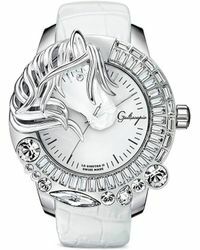 Galtiscopio is a Hong Kong-based accessories label specializing in finely crafted, highly distinctive timepieces. 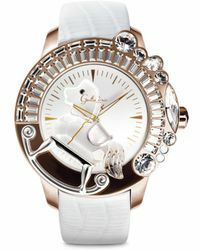 Combining top quality, functional watches with unique 3D sculptural embellishments, each piece is designed to express the personality of the individual wearer. 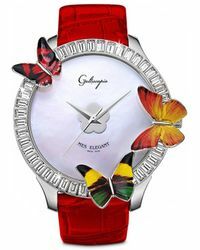 Lend glamour and elegance to every outfit with the latest range of Galtiscopio watches. 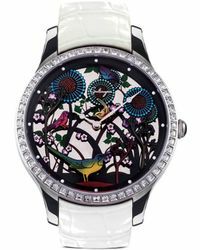 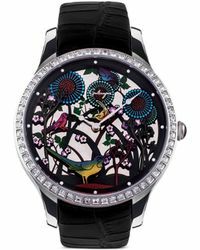 Expect a truly exquisite line of timepieces adorned with Swarovski crystals, pearls, 3D butterflies and mother-of-pearl dials, bringing a twist of statement style to your closet. 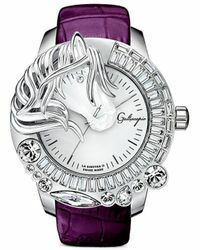 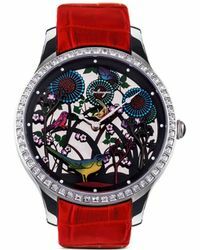 Showing 28 results for "Women's Galtiscopio Watches"